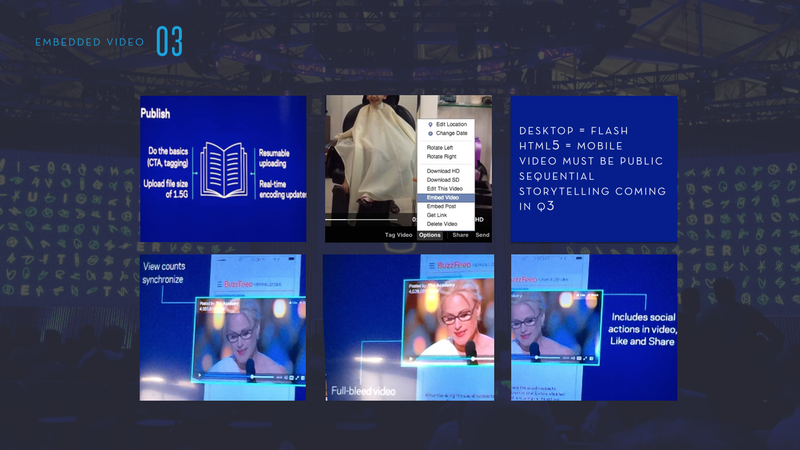 I attended the F8 Facebook Developer Conference 2015 last month, and below is a recap of the 10 key takeaways from the annual developer conference that outline the current and future state of plans of one of the world’s largest tech companies. The primary theme was that Facebook is a “people first” company. Facebook is now positioning its core offerings as a family of applications that are designed to align with how people are naturally using technology to engage and share. It was quickly noticeable that each platform now plays a very specific role in the Facebook ecosystem. WhatsApp will continue to be a modest messaging platform, while Instagram will maintain a focus on simplicity and creative expression. Facebook Messenger is quickly being positioned as the primary mechanism for one-on-one communication, and direct connection to businesses and groups continues to be of great importance for 700 million people who want to collaborate around specific topics. Meanwhile, the core Facebook experience is focused on further extending its video capabilities while setting the foundation for their future — to support more deeply immersive forms of content, such as virtual reality. 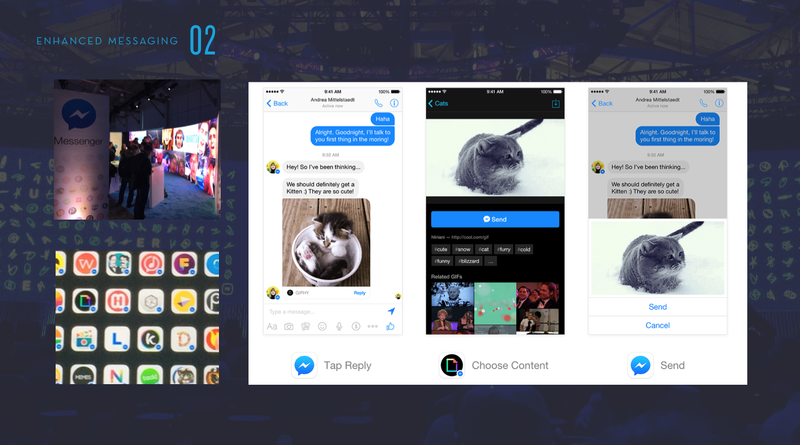 One of the larger announcements from the conference was the expansion of Messenger as a third-party development platform. This is an important move for Facebook, especially since WhatsApp confirmed during the conference that they will not be providing API’s anytime soon on their product road map. Third parties can now reach and engage over 600 million active users. 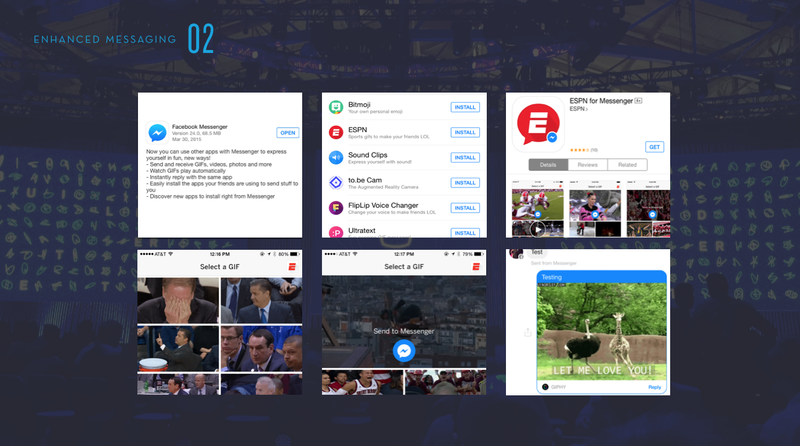 With the Messenger Platform it is possible to drive discovery, engagement, and attribution through images, videos, GIFs, and sound clips. Applications can either be stand-alone apps designed to enhance conversations, or it is possible for a brand application to create a workflow to share content through messenger and deep link into the messenger optimized experience in their native application. Facebook also announced the beta launch of businesses on Messenger, which is how Facebook envisions brands and consumers engaging directly through enhanced customer service. They hope that this will add value to the consumer through templates that can showcase product details and enhanced order details. Facebook users are viewing over 3 billion videos per day, and Facebook took another step toward challenging Google-owned YouTube for market share by launching a new embedded video capability. The new feature supports view-count synchronization, full-bleed video, and includes social actions in video such as “like” and “share.” Also important to note is that the desktop version is Flash-based and mobile is HTML5. 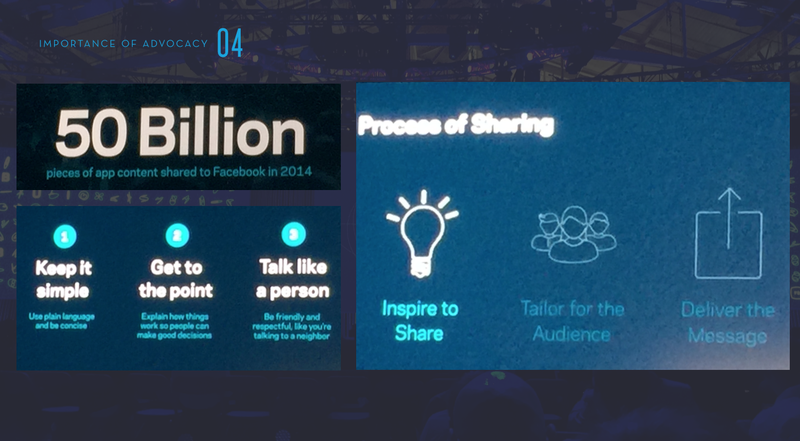 In recent Facebook briefings there have been discussions about Q3 introducing sequential storytelling into the fold. This is one area where the current embedded video option is lacking compared to YouTube. YouTube currently has the ability to create annotations, and now has “cards” to create connections between assets. With all of the talk about Facebook and their other brands’ lack of organic reach, it was confirmed that for users, the News Feed is still what determines the content that is served. This confirmed that peer-to-peer sharing remains the most viable option for content-centric brands. Another central theme was tied to the sharing of content and, with that, the importance of creating relevant and engaging content that inspires consumers to share. It is also important to create content that is tailored for the specific audience and to utilize the ideal application from the Facebook family delivery and discovery. While most social brand personification strategies have taken a back seat now on Facebook’s primary platform due to the shift toward reach and frequency, leveraging consumer and employee advocates — as well as groups — are still viable means to distribute a message outside of paid advertising. Social plug-ins have been a staple of the Facebook ecosystem for years. 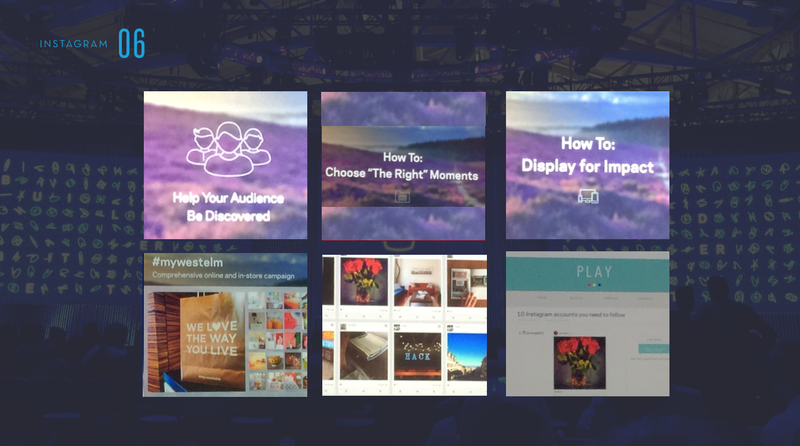 The Facebook social plug-ins team outlined their intentions to redefine the experience of many of the standard plug-ins in order to create a richer mobile experience. The first step will be to relaunch Facebook moderation tools to allow greater flexibility and an optimized experience for moderation that includes bulk actions and custom lists — and is being rewritten from scratch. The team also outlined they are testing a new form of comment mirroring that aggregates comments from external news articles to the Facebook page, and vice versa. This is a significant point to consider, as this will align different audiences and shift the potential engagement that happens on-page. The Instagram team reiterated their focus on being community-first, and maintained that simplicity matters above all else when it comes to their product roadmap and the overall experience of the application. The team confirmed that the Instagram News feed is 100 percent deterministic, meaning that the content posted from your followers will appear in your feed. Based on this feedback, the idea of potentially adding features such as a “regram” button is not currently part of the plan, as the goal is to keep the experience as uncomplicated as possible. They reiterated that Instagram is not a distribution platform for brands. “Likes,” “follows,” and comments will not necessarily drive additional visibility within the platform due to the deterministic feed and the lack of any type of “regram” functionality. For brands, the ideal approach is to curate against existing behaviors, and create a relationship with passionate fans that showcases their view of the brand as the core asset in order to fuel your branded experiences. In recent years, Facebook has increased their focus on shopper and direct response capabilities. They stated that they view omnichannel as the future of commerce, and that they are positioning their cross-channel approach as the ideal for brands. 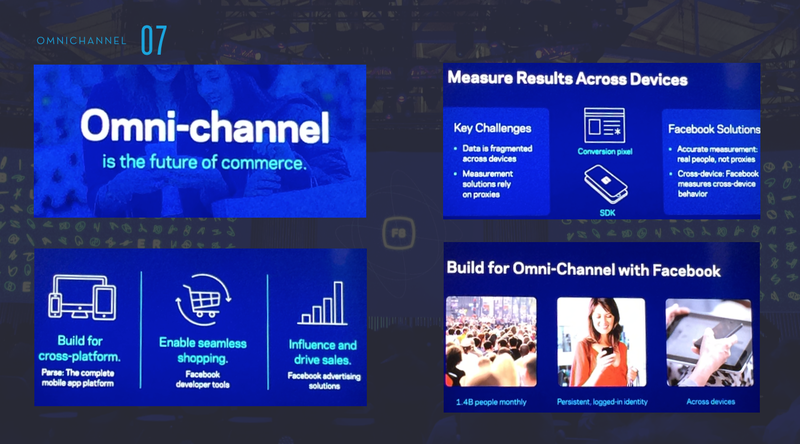 Facebook highlighted the size of their network, the persistence of logged-in identity, and their cross-platform approach as to why they should be considered as a holistic omnichannel offering. A key point of discussion was tied to cross-screen attribution without proxies. With their SDK and conversion pixel, they stated that they have the ability to capture accurate measurement tied to their real users. The most intriguing aspect of F8 was the insight into the future of Facebook strategy as outlined by Mike Schroepfer, CTO, Facebook. 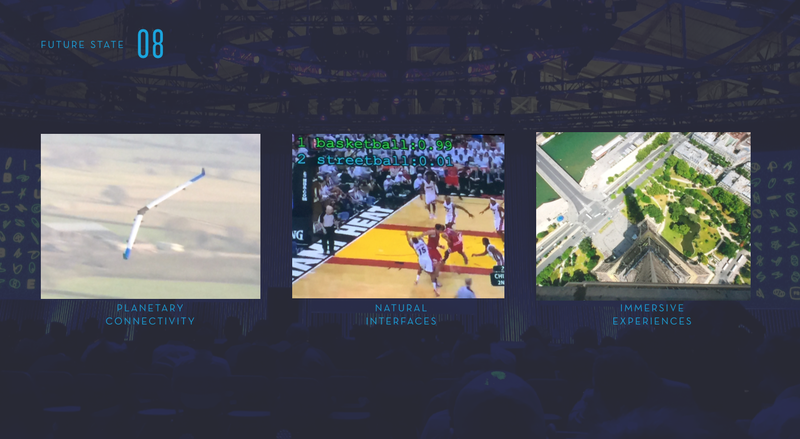 In his keynote speech, he discussed the three core areas of focus for the near future: Planetary connectivity, natural interfaces, and immersive experiences. 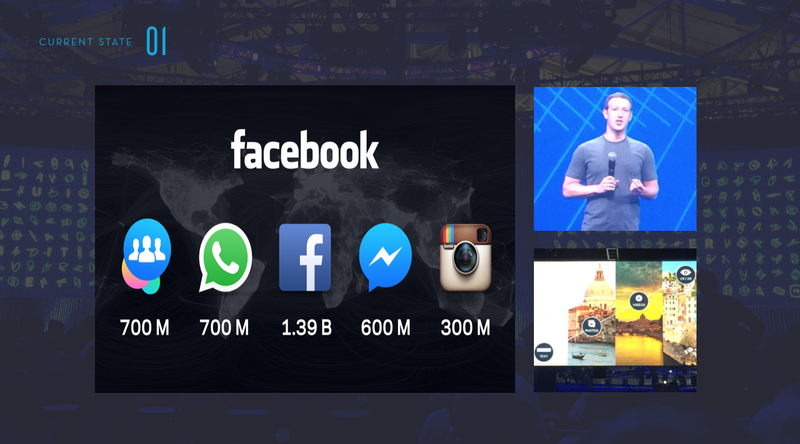 In the near future, services that scale and planetary connectivity are key areas of focus for Facebook. One of the key initiatives is tied to the Aquila, their unmanned solar drone. The drone is designed to stay aloft for three months at a time, in order to deliver connectivity for remote regions. Information overload was also an area of discussion for the future of Facebook. 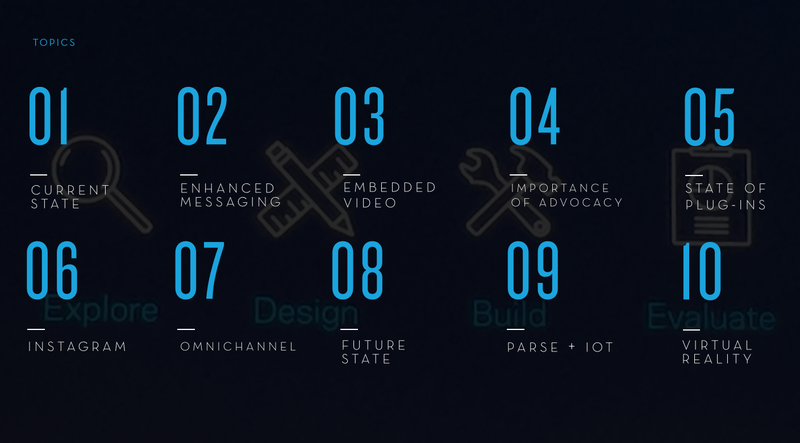 The goal is to build contextual systems that deal with information overload. One approach is the use of artificial intelligence built around the concept of convolutional neural nets that essentially create deeper associations between content elements at a faster rate than a simple algorithm. 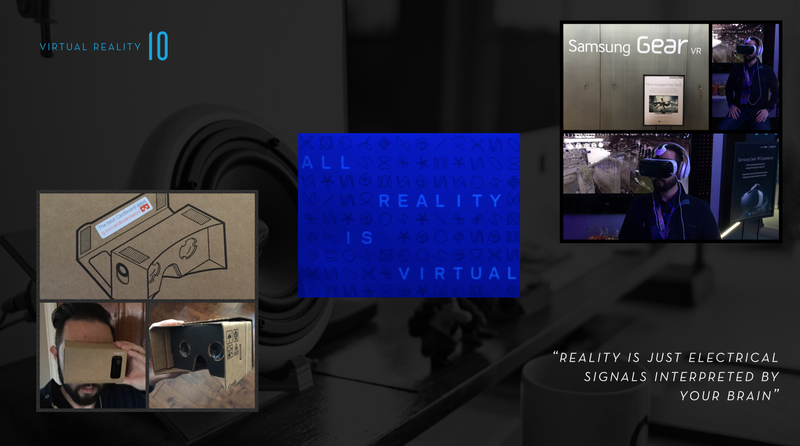 The last of the three core pillars of the future state of Facebook is tied to the importance of creating and enabling the consumption of immersive content such as virtual reality. One of the crucial direct points was the fact that 3D spherical videos will be supported in the Facebook News Feed. This is setting up for the immersive virtual reality experiences that are to come. Facebook’s Parse was also a primary area of focus. Facebook acquired Parse in 2013. Since then, they have been working to leverage the platform as a service that offers to provide additional rapid development services to mobile app developers, such as user management, push notifications, and analytics at scale. 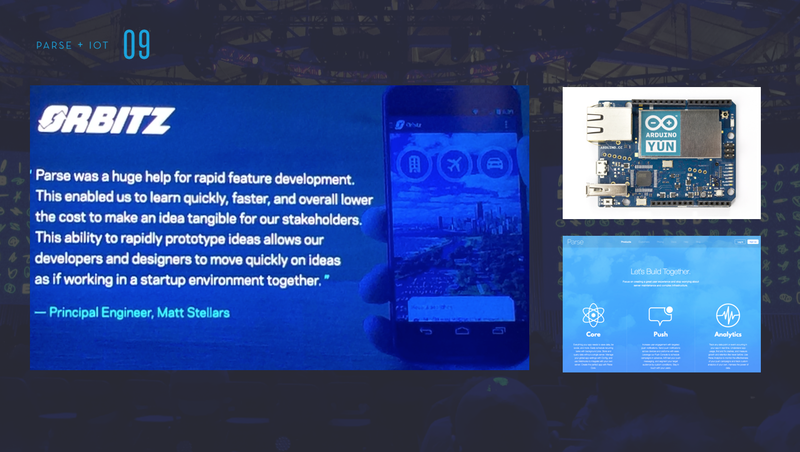 Now with over 400,000 apps built on Parse, the Facebook team is extending Parse to connect Internet of Things experiences. Facebook wants to make it easier for developers to leverage data from connected devices into their applications. Many other tech heavyweights are investing in IOT data solutions. Apple, Google, and recently IBM have all been vying to unlock the key to leveraging IOT data. Facebook’s approach is to connect devices and software that share common elements in order to increase the probability of systems working together. This could then lead to Facebook becoming the data aggregator between devices, software, and data used to create unique experiences across devices. Virtual reality played a key role throughout F8 2015. 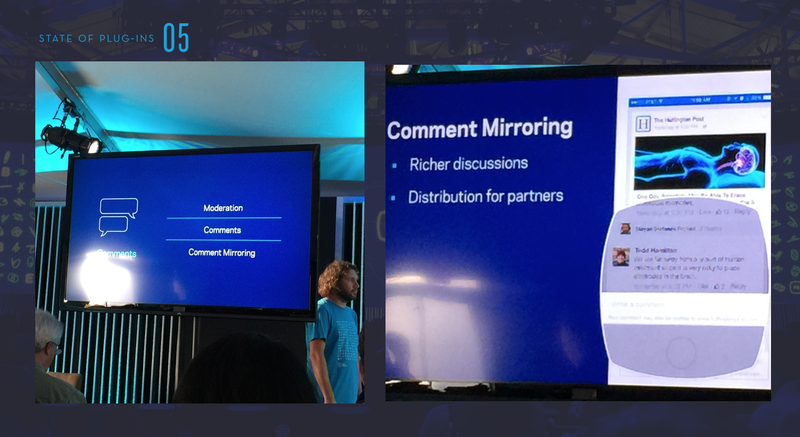 Facebook referenced virtual reality as the next evolution of content experiences. They showcased different applications from their teleportation stations that showcased what was happening in Menlo Park, as well as their more immersive Crescent Bay demos that showed off the full capability of the Oculus Rift. Facebook also spent a portion of their presentation simply showcasing the physiology associated with virtual reality, and why the timing is now right for progression in the field: The cost of technology to create affordable consumer products is feasible, the experience is compelling, and there is broad industry participation as well as a long-term commitment to advancing the technology. Facebook did a great job of balancing the short term vs. the future state, while ensuring that they are bringing their developer partners along the way. By shifting toward the family of apps strategy — as well as building toward connected devices and immersive experiences — Facebook is in a position to remain relevant well beyond whatever happens with the core Facebook platform. Follow Tom Edwards @BlackFin360 and check out this post on iMedia Connection.